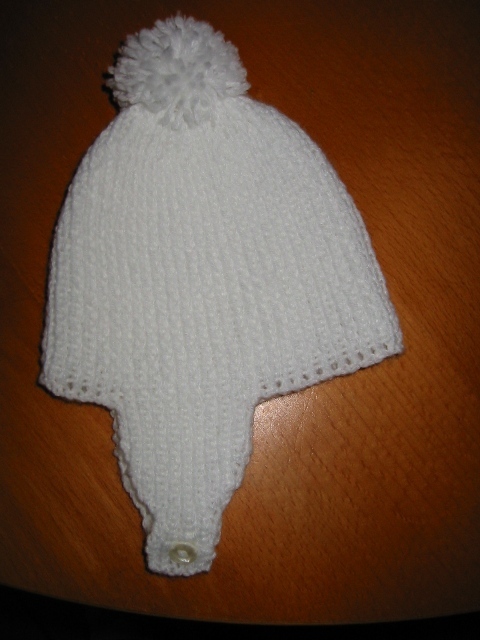 Another friend asked me to make this hat for her newest grandson. She saw an old patten lying around my living room. It's made with Sirdar Snuggly DK which is really soft. I have been gathering lots of old baby patterns as I really like some of the old fashioned styles for babies. More to come in the New Year once I get my Christmas knitting finished.